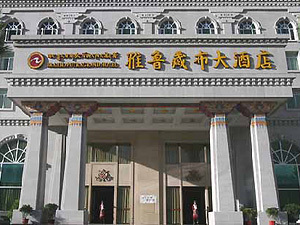 The following Tibet hotels are excellently picked by professional trip advisors of ChinaTourGuide.com to meet high standards for our travelers, and are set for ideal accommodation in our Tibet tours. 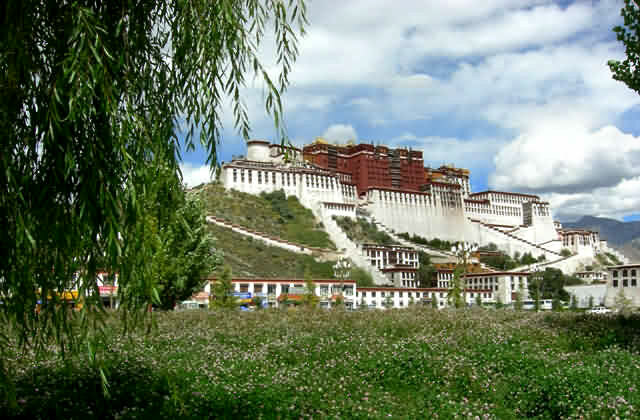 Located in downtown Lhasa, the Shambhala Hotel Lhasa is near the Barkhore Bazaar, Jokhang Temple and the Potala Palace. 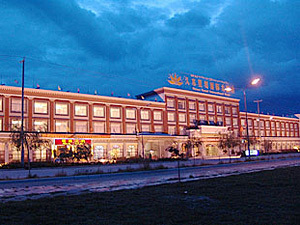 The property is an ideal place for excursion and sightseeing, with easy access to all great attractions. 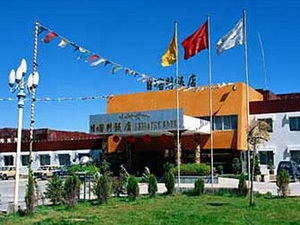 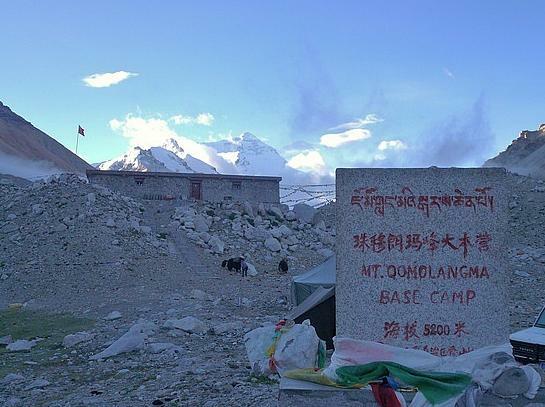 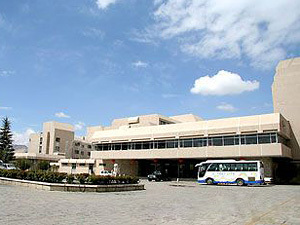 The hotel is 10km away from the Railway Station and 70km away from the Lhasa Airport. 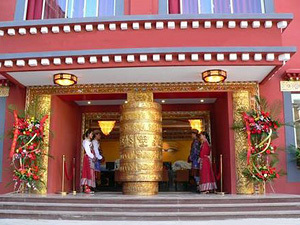 Thangka Hotel offers 98 rooms and suites of Tibet style, each equipped with IDD, DDD, satellite TV, internet access, safe box and so on. 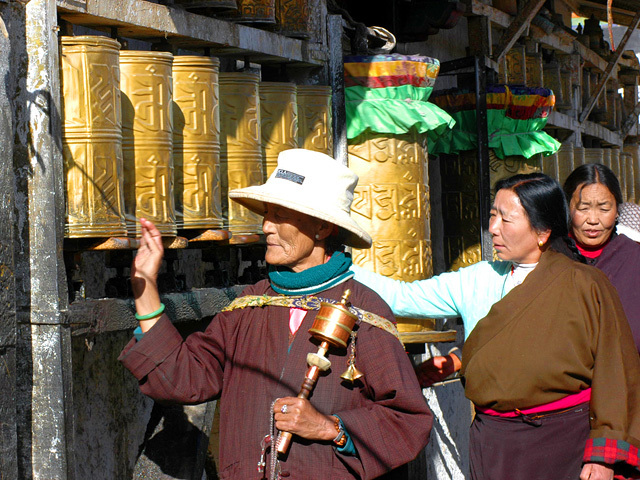 This 3-star hotel express the Tibetan culture for guests. 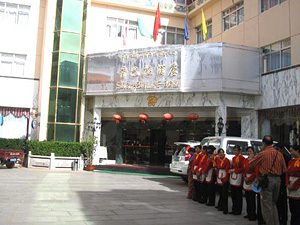 Other hotel facilties include Chinese & western restaurant, cafe bar and Tibet cuisines.